At the 2017 conference in Jyväskylä, dr. Nadezda Petrusenko presented her research on the representations of female revolutionary terrorists in 20th-century Russia. She defended her PhD thesis last year at Stockholm University. In this blog post she gives an overview of her fascinating findings. Why did people decide to found political parties? How did they justify this new organizational model? 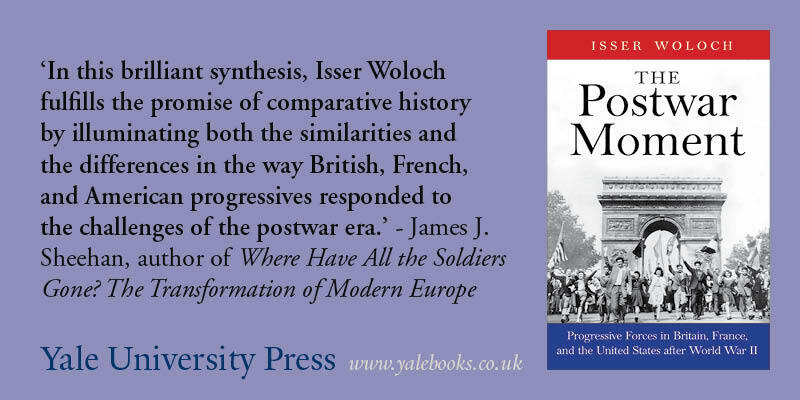 Dr. Anne Heyer (Carlos III University of Madrid) tells more about this in her blog post on The Making of the Democratic Party (2019) in 19th-century Germany, Great-Britain and the Netherlands. After the French Revolution and the Napoleonic Wars, the leaders of Europe at the Congress of Vienna aimed to establish a new balance of power. The settlement established in 1815 ushered in the emergence of a genuinely European security culture. In this new volume, leading historians offer new insights into the military cooperation, ambassadorial conferences, transnational police networks, and international commissions that helped produce stability. In the 4th annual workshop of the Political History PhD Network, PhD students from all over Europe and from Australia(!) presented their work on the role of political legitimacy in history. A keynote lecture on 19th-century mass petitioning was given by dr. Maartje Janse. The workshop took place on 25-26 October 2018 at Leiden University, the Netherlands. Have a look at the workshop page to read more about the programme!